The Childhood Stereotypes. – That Girl Dorian. Sometimes ago, a very good friend of mine wrote something like this on his Facebook page: “I’m thankful my childhood was full of beautiful memories of playing in the sand and wasn’t about how many likes I could get on a selfie”. When I saw it, I smirked and hit the ‘like’ button. 1. the one without Androids & iPhone, where you hang out with friends, play football, go swimming and climbing. 2. the one where you live practically on Facebook, Instagram or Twitter and you’re always glued to your phone. Truth is, there’s a third group. Yeah. This is my group. My childhood was spent practically inside my house. We were technically hoarded. I didn’t have any childhood friend I played at home with, no sleepovers, nor smartphones either. There were only three things I had: books, my siblings and TV. I think this was how my undying love for fiction started. When I was in primary school and much more younger, I’d always look forward to holidays. Reason? I’d get to read all the stories I want. I started writing at that time too. I remember making up ridiculous stories and writing them. So now, when my friends and I converse, I’m always fascinated by how much fun their childhood was. Although they have little scars to show for it, they loved it. Wait! 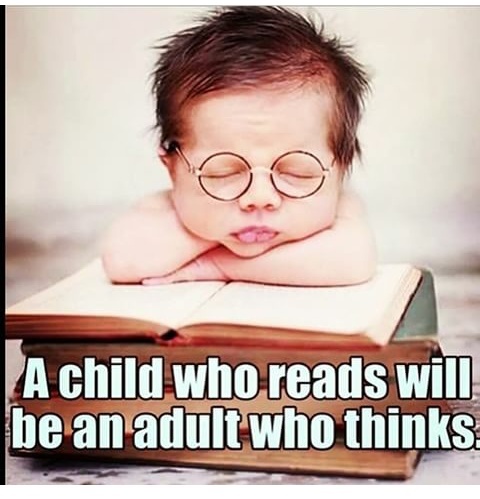 Who cares whether my childhood was all about books, stories and high test scores? It was really fun too, in my own way. I really don’t feel bad about it. We all can’t have the same story. I still love to write now and I’m a bit better at it (I have a smartphone now too…haha! ), however, I’d love to play football or go climbing trees someday too! Previous The Pyrrhic Victory : You Can Lose When You Win. Mine was Football, Climbing trees, playing with friends all against my parents wishes. and also high test scores, books, TV, Computer games etc. a bit of every I guess. Lol. My childhood was almost if not entirely like yours, just books, my siblings, and no TV, but I enjoyed it. I didn’t start writing as a child tho, but I think my childhood set me up for writing.